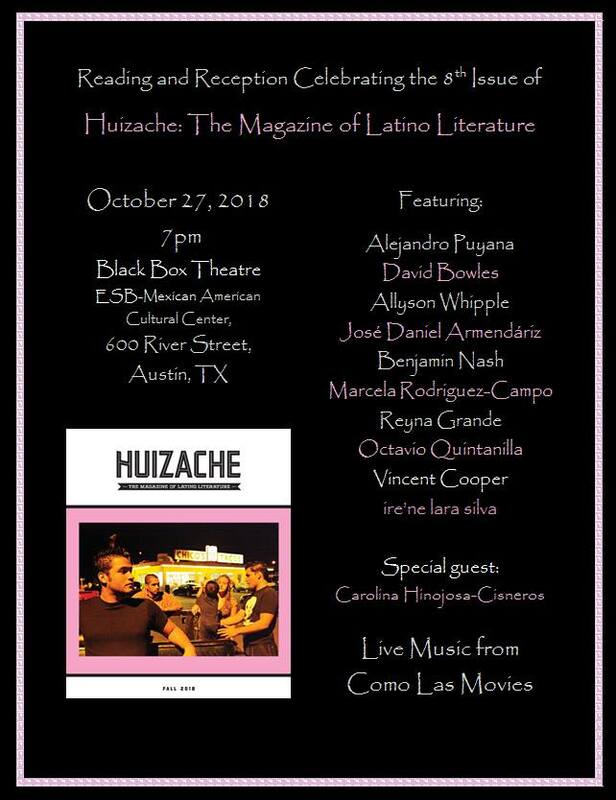 RSA/Resistencia will be tabling at Huizache Release. Show your love and your support. Aquí ‘stamos y no nos vamos.